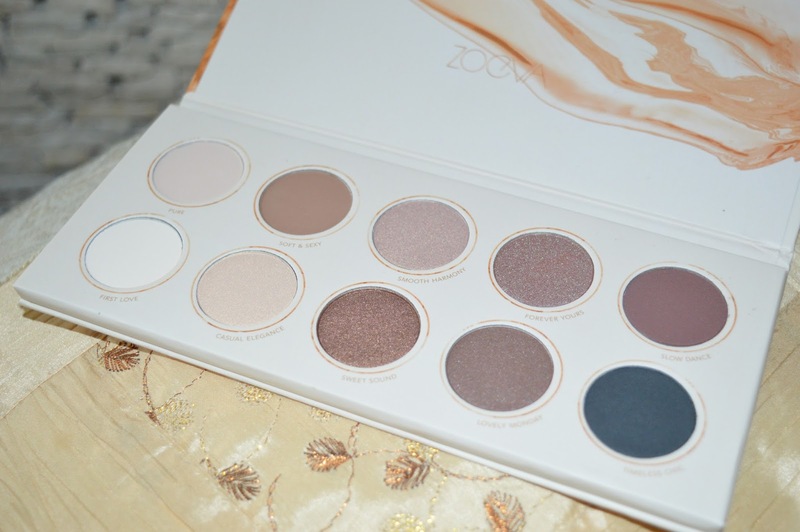 After months and months of viewing this gorgeous palette and its reviews on other blogs, my wish came true. My amazing man gave this amazing gift to me right before we went to sleep few weeks ago. I was TOTALLY SHOCKED. Because I didn't expected it. Thank you again! He always knows how to surprise me, even after all those years - I must say you truly are incredible. 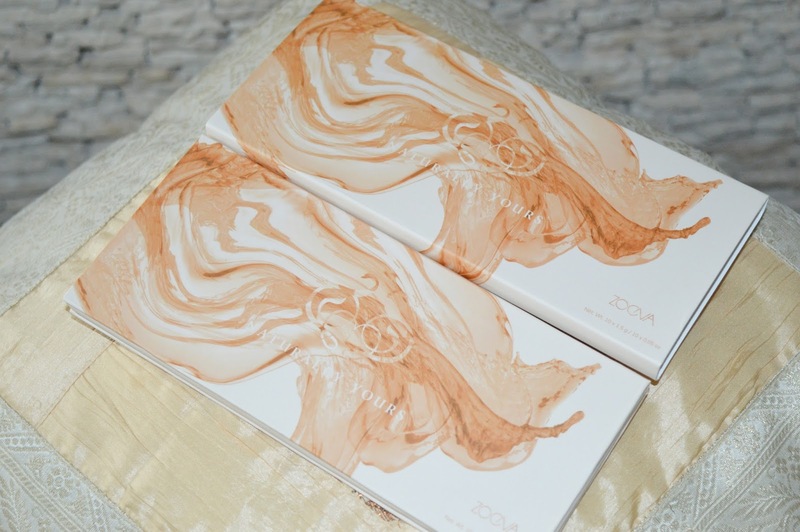 This is my first products from Zoeva and I immediately fall in love! 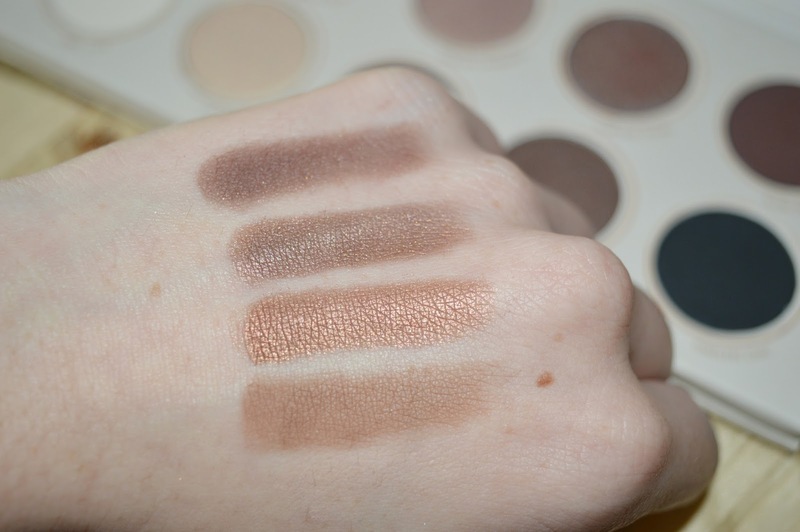 The pigmentation is amazing, the long-lasting shades are incredibly easy to blend and to work with. 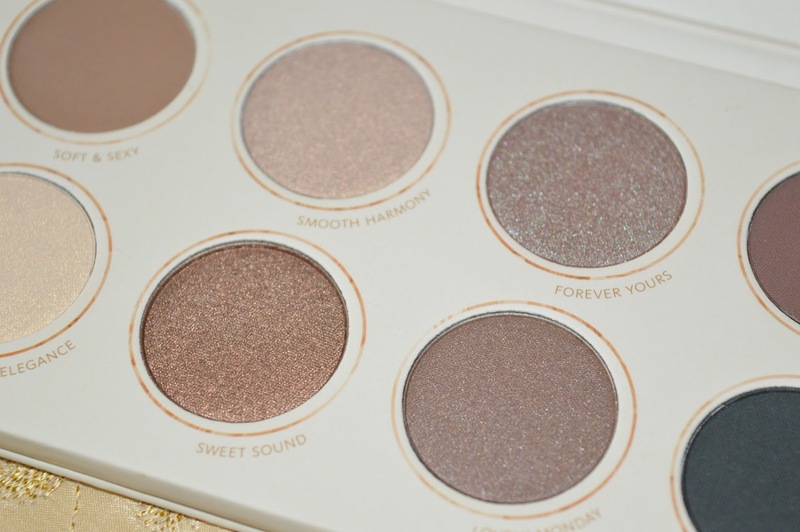 I have only POSITIVE thoughts about this gorgeous palette. On my wishlist ; Metal Zoeva, Smoky & Rose. Too much I know, but I have time (hah!). keep being positive & brave! P.s. It's already March, how crazy is that? Ooo, pure beauty <3 Res lepa paletka. Metals - je meni tudi favoritka! 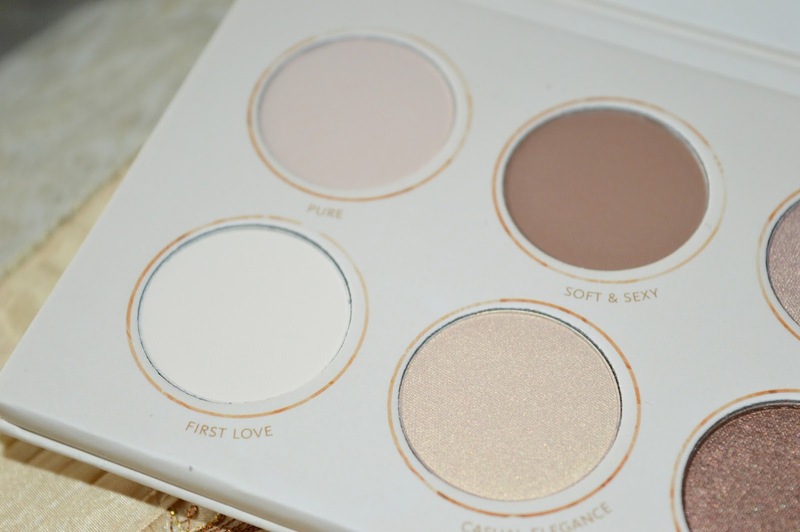 This palette looks great! Nice pigmentation and colors!